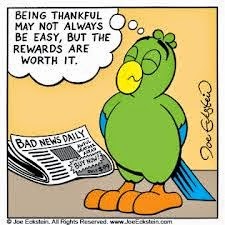 Be Thankful - Something New Everyday! Be thankful when you don't know something ... For it gives you the opportunity to learn. Be thankful for the difficult times ... During those times you grow. Be thankful for your limitations ... They give you opportunities for improvement. Be thankful for each new challenge... Which will build your strength and character. Be thankful for your mistakes ... They will teach you valuable lessons. It's easy to be thankful for the 'good' things ... Yet, a life of rich fulfillment comes to those who are thankful for the setbacks. 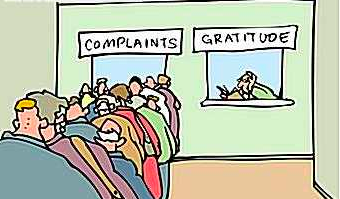 Gratitude can turn a negative into a positive ... Find a way to be thankful for your troubles and they can become your blessings!